Dan Hall has been writing songs with children in schools for 30 years through his Story Song Creations program. This album is a selection of these wonderful creations. 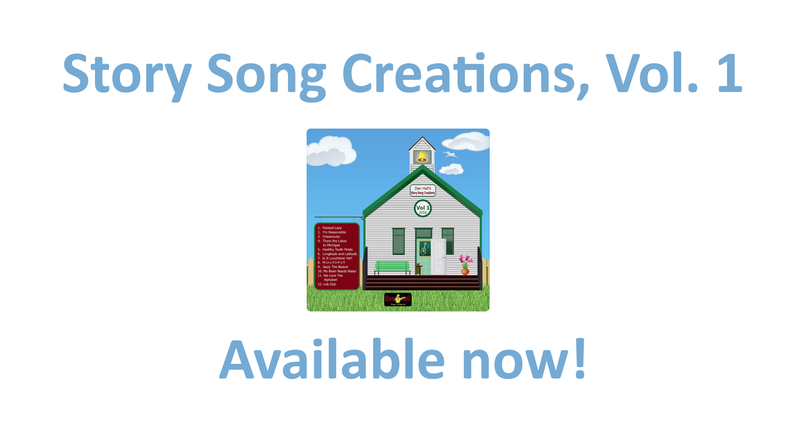 Story Song Creations is a curriculum-based song writing residency for schools k-6 and occasionally k-12.